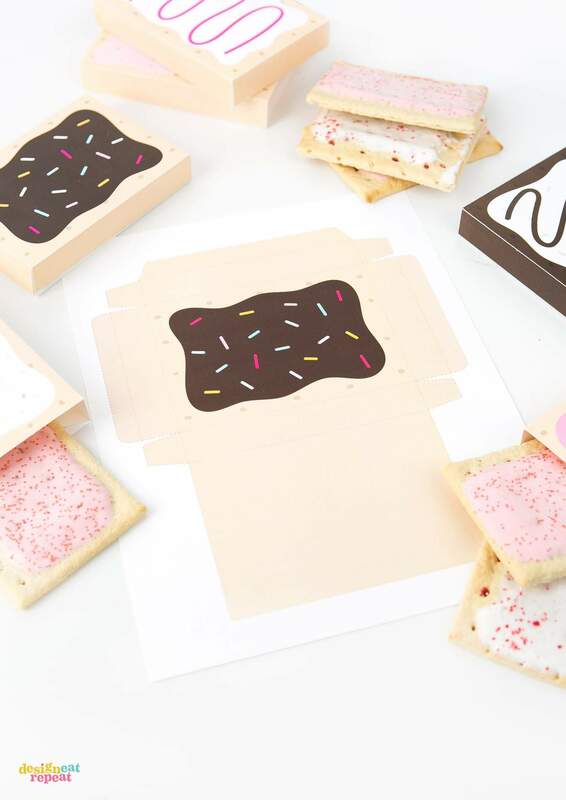 Create the perfect tasty party favors or treat boxes with a Toaster Pastry gift box template! 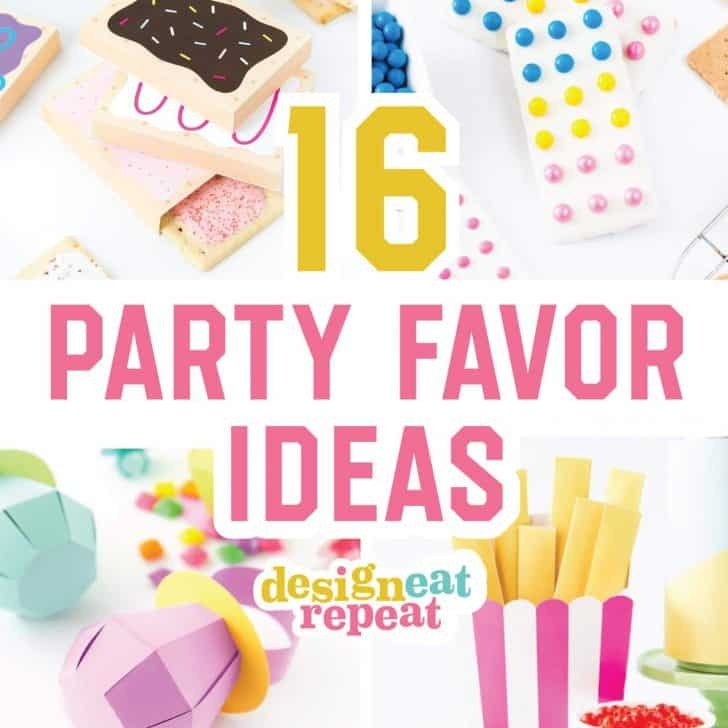 With 8 delectable designs, you are sure to please your party goers with their flavor of choice! When I think back to my high school cafeteria days, a few things come to mind. Peanut butter bars, the best cinnamon rolls, and s’mores poptarts. 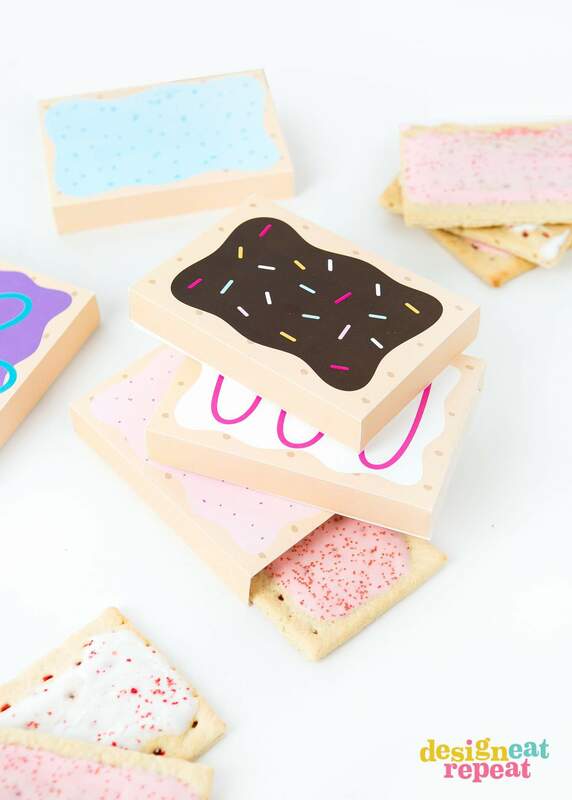 Now, I’m still not quite sure how or why poptarts are marketed as breakfast food as they’re little pockets of sugar (tasty pockets, that is) but the day the cafeteria started selling poptarts was a great day in the eyes of us children. 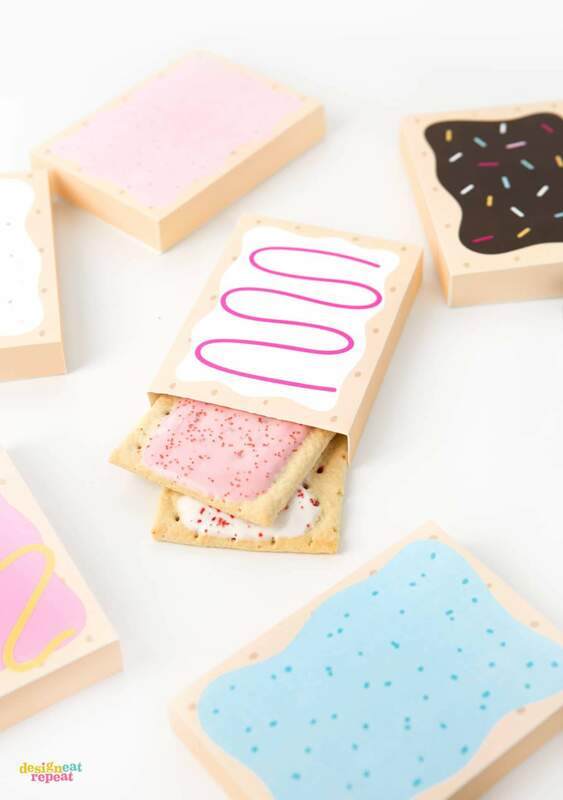 I can actually vividly remember driving to my first graphic design mentor’s house with my poptart in hand and while it’s definitely not something I’m proud of (LOL), I am still brought back to those days anytime I see a s’mores poptart. 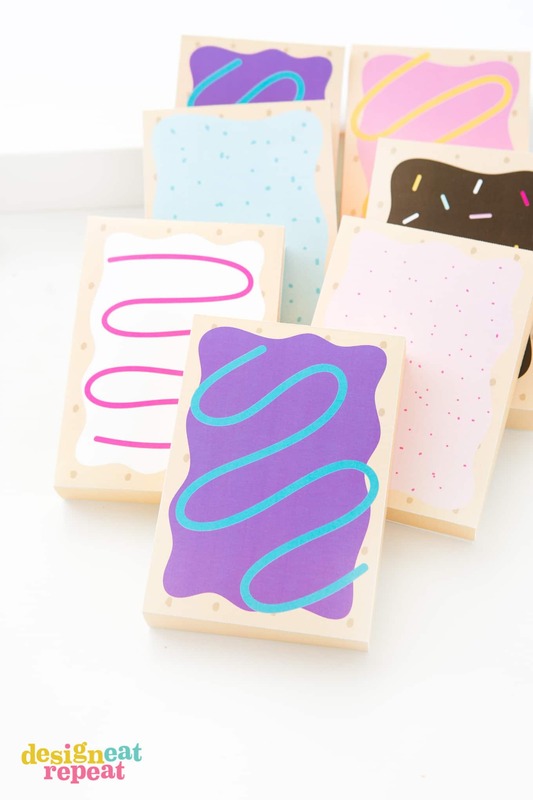 It’s one of those nostalgia things and I guess you could say we’ve come full circle from the 17 year old clueless design wanna-be to me now posting these treat boxes on my design blog. Funny how life works sometimes. 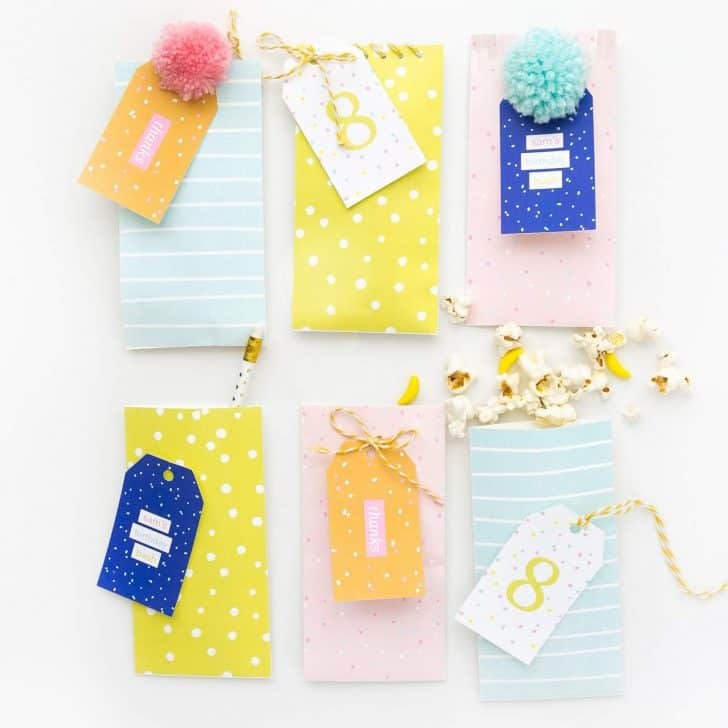 White cardstock, printable treat box template, scissors or exacto knife (or Silhouette or Cricut die-cutting machine), and double-sided adhesive. Print off the PDF on 8.5 x 11″ white cardstock. Use a scissors to cut along the edges, then use a exacto knife or scoring tool to score the edges. Once scored, fold all the edges down. Apply double-sided adhesive to the tabs where indicated, then seal closed. Fill with treats, gift cards, or whatever your heart desires. 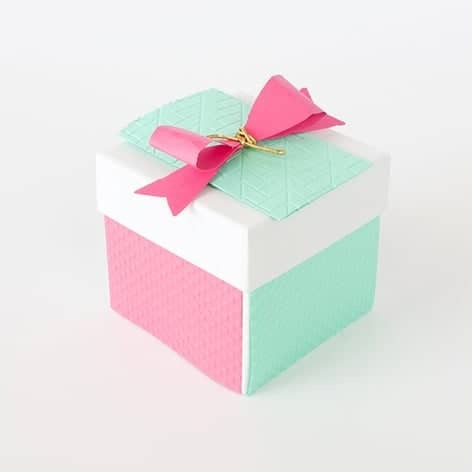 What size is this gift box template? 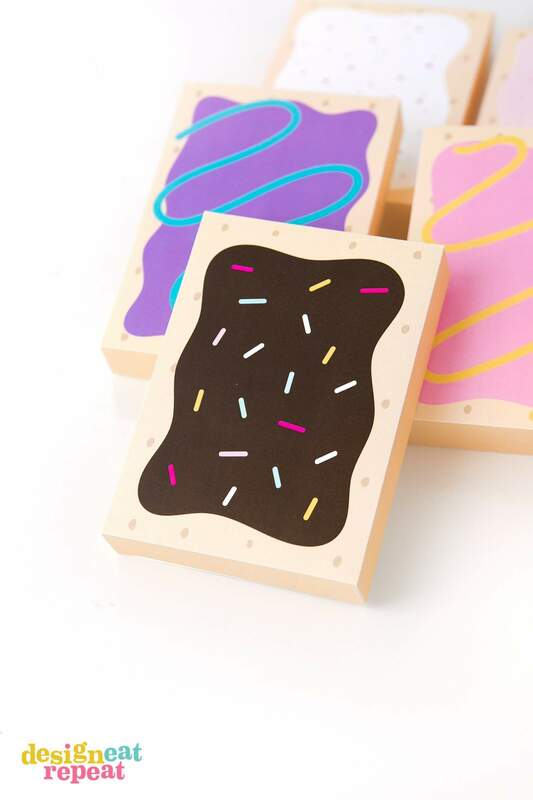 This gift box template measures 3.5 x 5 x 0.75″ and is sized to fit a normal pop-tart if you’re looking to pop one (or two) in or they can even just be filled with candy, cookies, or other sweet treats. If you’re filling them with poptarts or other baked goods, I recommend first wrapping them in plastic wrap to keep them fresh and prevent any oils from leaking through the paper. 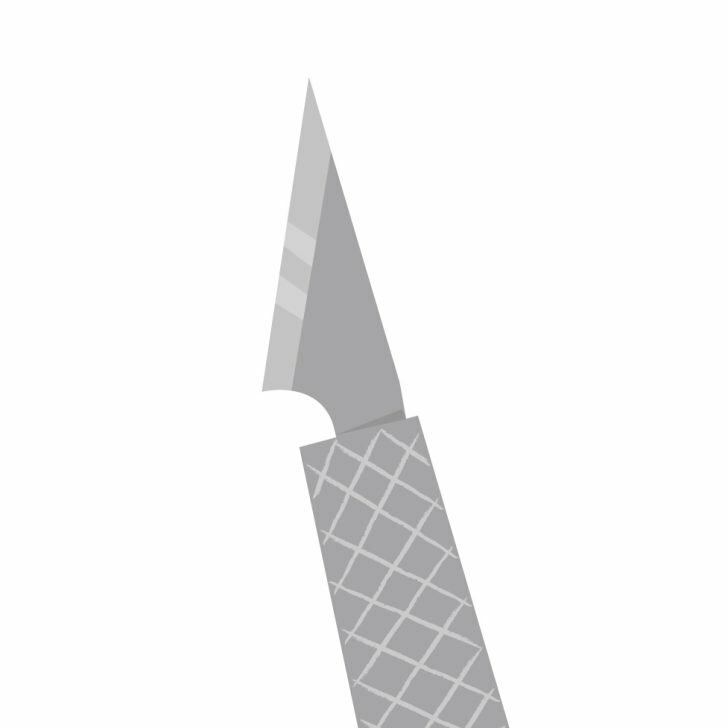 Do You Have a SVG, Silhouette, or Cricut File? Yes, I do! Scroll up to the materials box to find the links to those. How Many Design Options Are There? 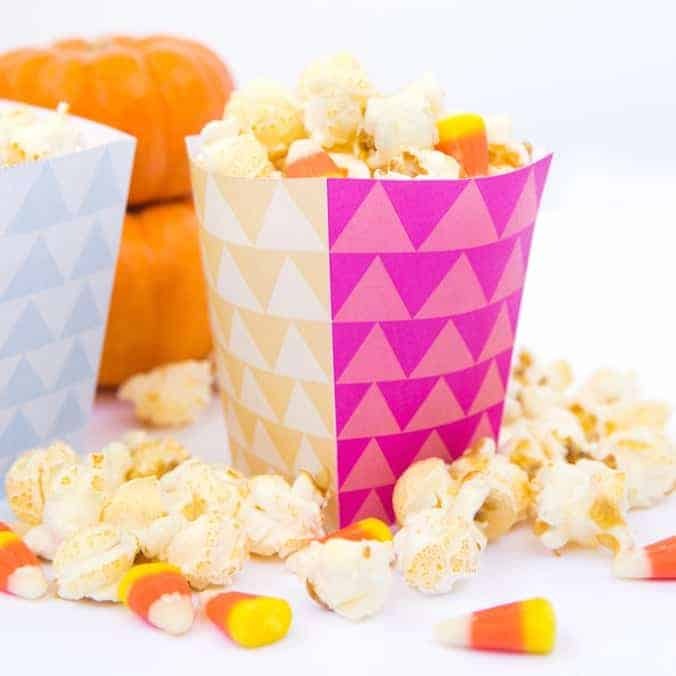 Designed in 8 “flavors” you can make them all or just choose one printable treat box that matches the occasion. I’m kind of disappointed in myself that I didn’t make a s’mores design (woops! ), but I was going for cuteness and light brown doesn’t always scream “cute”, ya know? I think my favorite one is the purple wild berry one, but I couldn’t find any actual wild berry poptarts to shoot with in THREE grocery stores. 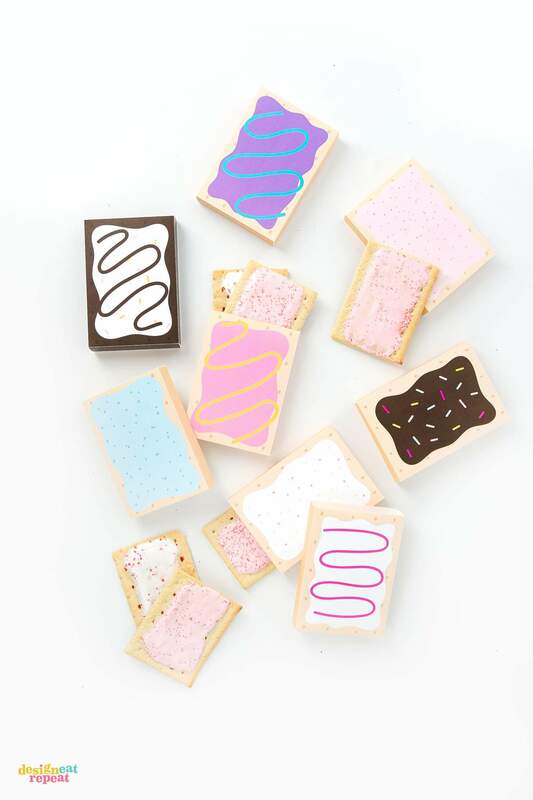 Maybe I missed the memo that they were discontinued but long live the wild berry poptart in paper form. 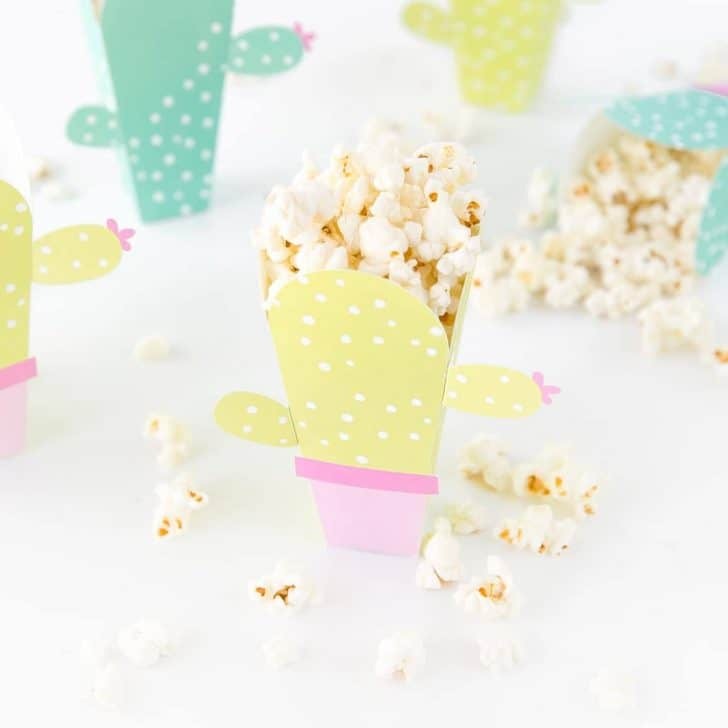 I mean, how cute would these be as party favors sitting in a basket? Each kid can choose their own “flavor” and if they’re careful, they can even keep it to play with in their toy kitchen!